So I finally got the time and courage to film my everyday make up routine, which just shows you what products I like to use and how I apply them to create my everyday, natural look that I've been wearing this spring and summer. I hope you enjoy it and please do subscribe to my channel if you want to see more videos :) ohh and I'd love to know what you're everyday essential make up products are! Really enjoyed watching this video :) I meant to say in my youtube comment I really really want to try a cream blusher! 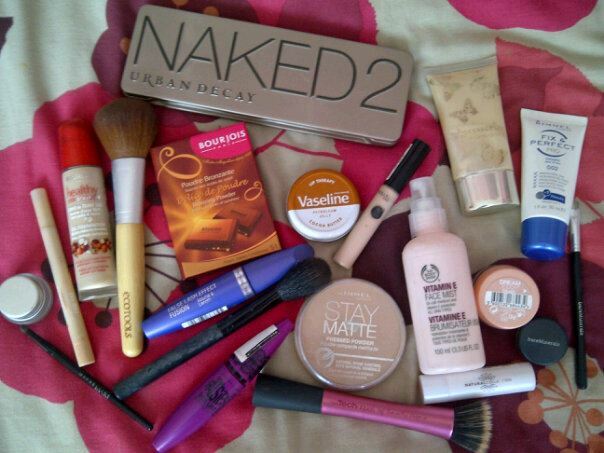 I can't decide between the maybelline, max factor or topshop one!! great look and great video! i just posted a great everyday look on my blog. I really liked the video and I like the skin glow you create.